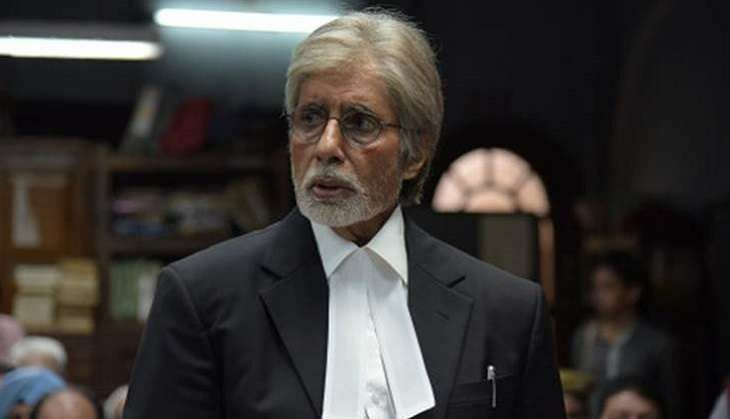 After Wazir and TE3N, Amitabh Bachchan will be seen in another thriller titled Pink in which he will essay the character of a lawyer. A lot of curiosity has been built around the premise of the film that is slated to release on 16 September 2016. The film, which went on floors on 8 March 2016 i.e. International Women's Day, is coincidentally a film about women empowerment. During an interview for the promotions of TE3N, Big B explained that despite being a thriller, Pink is more about women empowerment. "Pink, which is produced by Shoojit Sircar and directed by Aniruddha Roy Chowdhury, is about women empowerment. Pink is representative of the girl," revealed the legendary star. The film marks the reunion of Amitabh Bachchan and Shoojit Sircar after National Award-winning film, Piku. The film, that is set in Delhi, also stars Taapsee Pannu in a pivotal role. Pink marks the debut of National Award-winning Bengali film director, Aniruddha Roy Chowdhury.